Hello World Swimming Friends, I am Cindy-Lu (sign name CindyLu) TD Assistant Swimming. The Host will be held Rochester New York, America. Swimming competition involves a 25 meters short course, and this will be first time for an event like this. It’s going to be awesome and exciting. The event is open. No age restrictions. The Competition will be mixed hearing and deaf racing against each other and then in the evening swim separate races. Only deaf will race each other than hearing, so the two groups will be separate in the races in the evening. To all countries, please encourage swimmers to get in involve in this swim meet. If there is one swimmer representing their country it’s not going to be easy for themselves, it would be great to have more numbers and more countries. The more competitors the better it will be. What will there be in Rochester New York? There will be two hotels which will include breakfast and dinner. There will also be transport. The (bus) will pick you up and drop you back to the hotel, swimming meet, and shopping. It will take you almost everywhere. There must be registration identification to carry with you all the times though. When the swim meet ends there will be a banquet and there will be bus picking you up and dropping you back to hotel. Also sightseeing of Niagara Falls on the American and Canadian border. It will be beautiful to see this place. For more information it’s on this website http://deafswim.org/events/2013/6/13/…. Please have a look and if you have any problems please contact Doug Matchett. Or you can contact me. I hope you can encourage your swimmers to get involved in swimming, as this will be good for the future. This is very important. My name is Geoffrey Scott. I am profoundly deaf and artist. My old friend’s Cindy Lu asked come PLEASE to me. 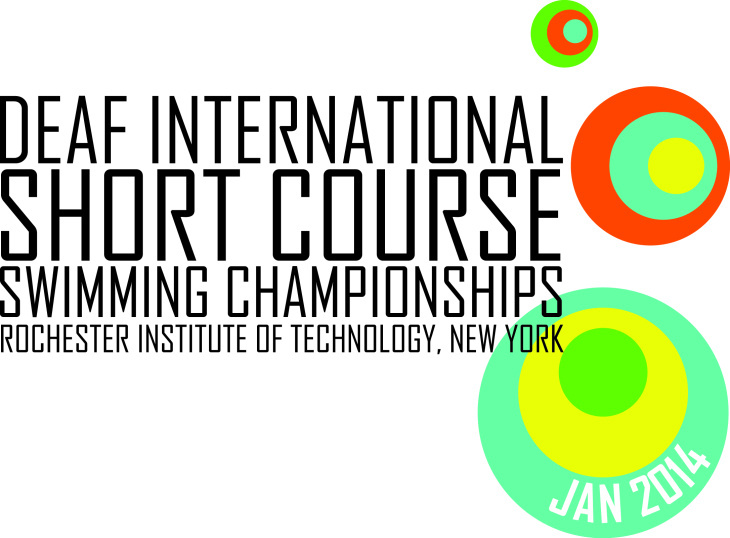 She want invited me for International Deaf Swimmer first time Short Course at Rochester, New York. Yes, I knowledge my member only one deaf person in Beatty Park, Western Australia. I can challenged the competition hearings same new deaf Swimming Masters for the world and fun swimming. I went to travelled to airport Perth, Western Australia to arrive JFK airport in New York, then to train arrive in Rochester, New York near R.I.T. University swimming pool and Radisson Hotel Rochester, New York. I am an Australia Deaf Swimming Masters over 55 age years and my member Beatty Park only one…male. I met groups Russia Deaf Swimming. I chattered to enjoying with Radisson Hotel Rochester, New York.